Space has a great inspirational power and human spaceflight is associated not only with cutting-edge technologies, but also with the deepest cultural aspects of civilization. By using this inspirational value of space the Space Awareness project aimed to attract young people into careers in space-related science and technology. Special attention was paid to stimulating interest amongst girls and ethnic minorities and reaching children in underprivileged communities. The project targeted diverse groups that are influential in the complex processes that lead to career decisions. 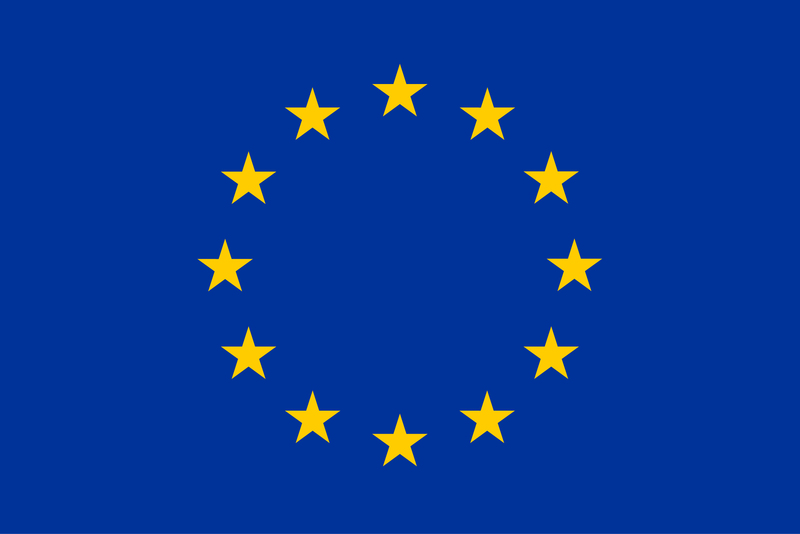 One of the main challenges for the sustainable development of the European space industry is the lack of scientists and engineers interested in the space-related fields of research and development. 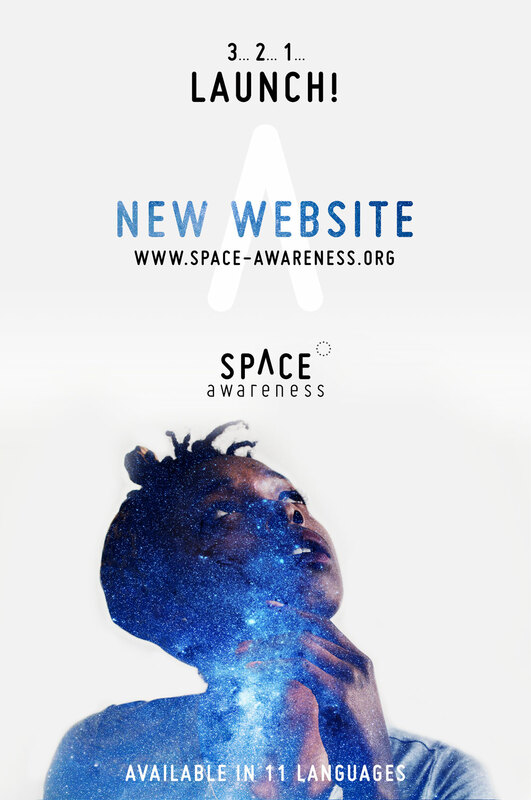 In this context, the Space Awareness (EUSPACE-AWE) project aimed to stimulate interest in space-oriented careers among young people and inspire the next generation of European engineers and scientists, particularly girls and ethnic minorities. To achieve this ambitious goal a set of 18 activities target various groups that are influential in the complex processes that lead to career decisions, including teacher training, the development and distribution of educational resources as well as high-impact event for teachers and policy-makers at the European Parliament. The project provided a bridge between professional space scientists and engineers and young people and their teachers. Ecsite acted as one of the important nodes in the project, multiplying the dissemination efforts by distributing project-related information, outcomes, developed resources, and best practices through its communication channels across the whole Ecsite network. 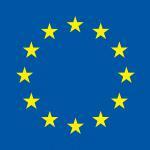 This project is funded by the Horizon2020 Framework Programme of the European Union. Grant Agreement Number 638653. Produced in the context of the Space Awareness project,, this compendium brings together a selection of Space Awareness activities to be implemented at informal learning settings. 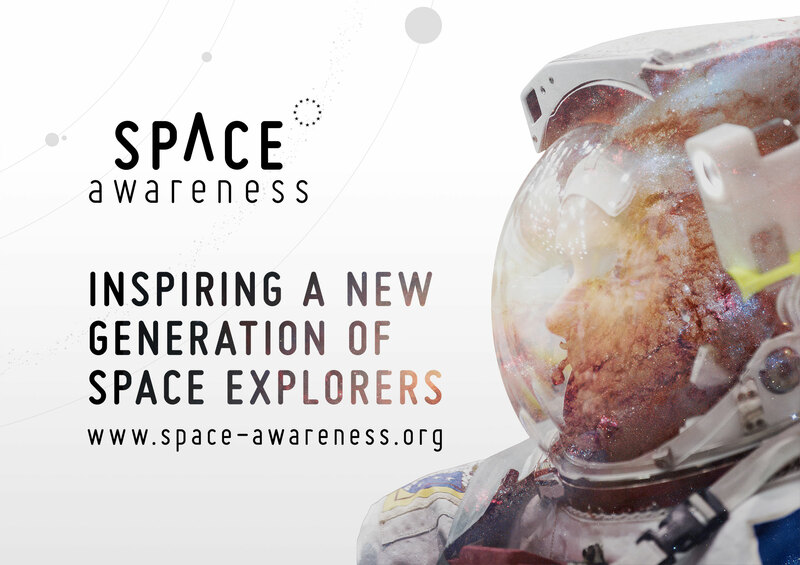 Produced in the context of the Space Awareness project, the Mission: Space Explorers booklet presents several space-oriented citizen-science initiatives. Produced in the context of the Space Awareness project, the Space Careers booklet presents several exciting space-related careers with the aim of inspiring the next generation of space explorers.